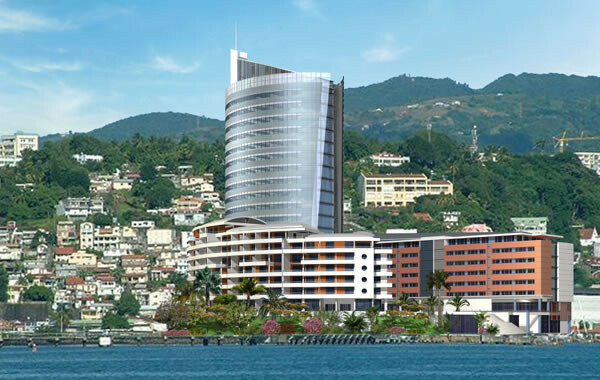 – The Tower: Offices, social headquarters, startup, academic research center … there is also a willingness to accommodate the antenna to EU Caribbean and the World Bank not … more info from. 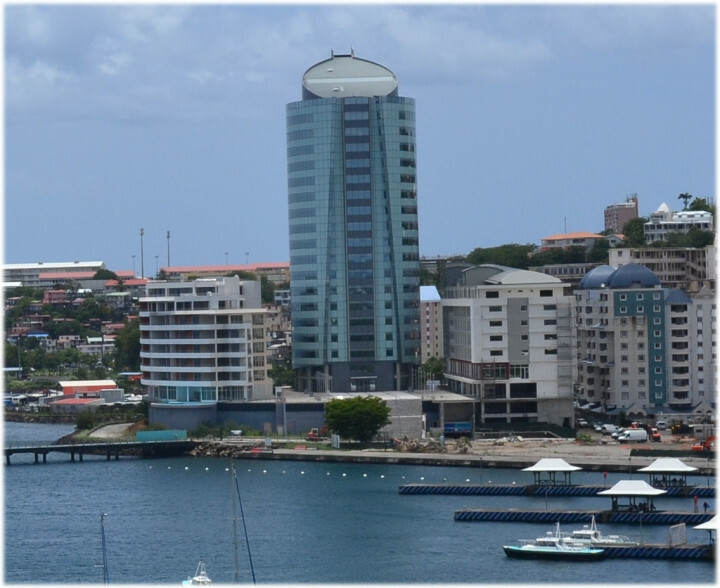 –The immeuble On the right is a condominium as we already on the island. –The Third building in orange / brown house a hotel offices and a shopping gallery with boutiques, a large complex dedicated to the health and well-being.